Located east of Seoul, Gangwon-do is a charming region, filled with the beauty of nature. 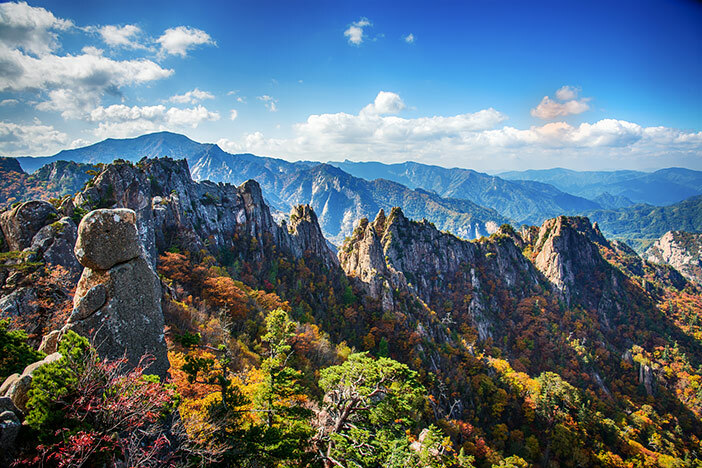 Popular destinations include Chuncheon, a city with many lakes; Sokcho, where you can enjoy delicious foods one after another; and Gangneung, full of various experiences and fantastic sights to see. Gangwon-do has also received much attention due to the 2018 Olympic Winter Games that were held in Pyeongchang and other regions of Gangwon-do. Enjoy both the mountains and the sea, and experience a new and unique landscape with the changing of the seasons! As Gangwon-do is a destination with so many sights to see and things to try, we recommend taking at least 3 days to travel around the region. Gyeonggi-do is a convenient getaway for Seoulites as well as travelers who are in Korea for a limited time. Although Gyeonggi-do is largely populated as Seoul, the region displays a much wider variety in ecological aspects as well as Korea’s beauty compared to its counterpart. 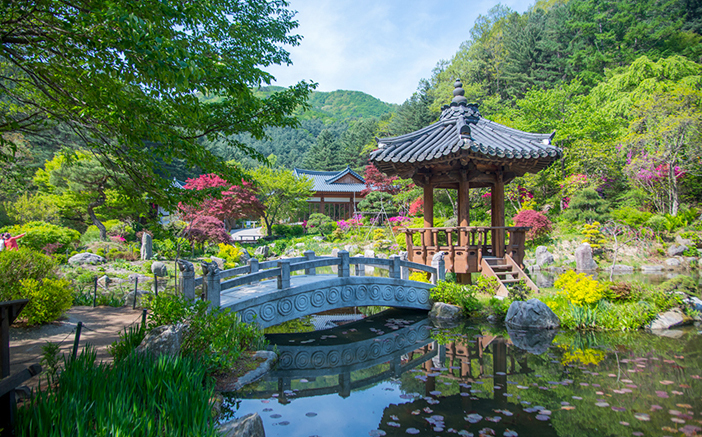 Of the many cities in Gyeonggi-do, visitors are especially recommended to visit Paju, Goyang and Gapyeong – the three most popular destinations among international and local travelers. These places will unveil so much more than just tourist sites, including famous drama film locations, romantic places for a stroll, and opportunities to experience cultural exchanges. In addition, amazing photo ops are guaranteed from the list of attractions included in this article. 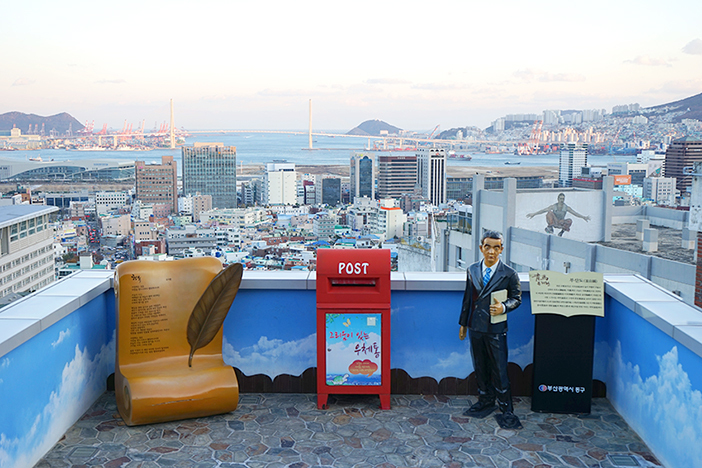 Busan, Korea’s largest coastal city, is where densely packed skyscrapers and outstanding nightscapes come to mind, but traces of the past are still noticeable at every corner of the city. A closer look at the area reveals old buildings that remain intact and well preserved even to this day. 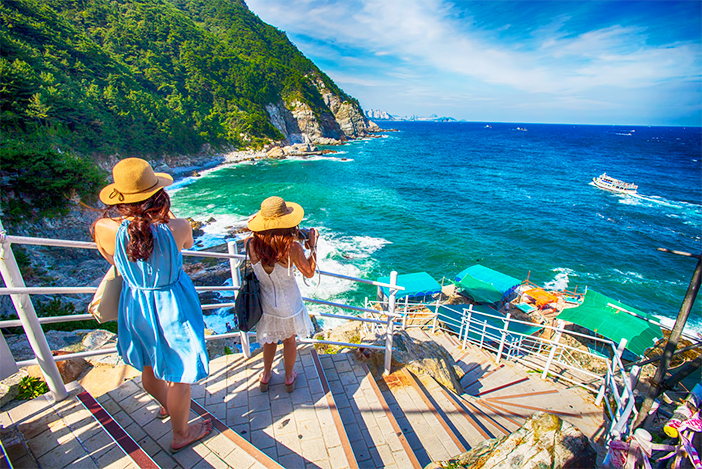 Explore the past and present-day Busan by following the itinerary below. Maritime city Busan is a highly recommended destination for international travelers. The more you get to know about Busan and the more time you spend in this city, Busan’s charm will captivate your heart. Above all, the biggest draw lays in the wide assortment of themed attractions that meet different travelers’ preferences. Themed travels include history and culture, medical tourism, shopping and more. Read on for our recommended 3-day, 2-night itinerary that takes you around this enchanting maritime city, Busan! 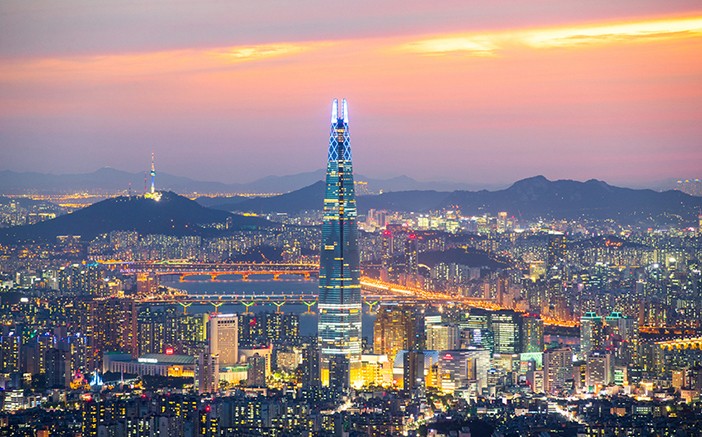 Seoul, capital of Korea, is filled with things to see and enjoy. It is a fascinating city to visit in any season of the year, but you can make your trip even more fulfilling by visiting certain attractions at certain times of the day. The travel course suggested in this article consists of some of the must-visit spots for international visitors traveling in Seoul. Read on to find out more for our recommended two-day itinerary to guide you around Seoul’s most noteworthy attractions from morning to night. Suwon and Yongin are two popular nearby cities that attract many visitors due to the several fun attractions and cultural heritage sites. 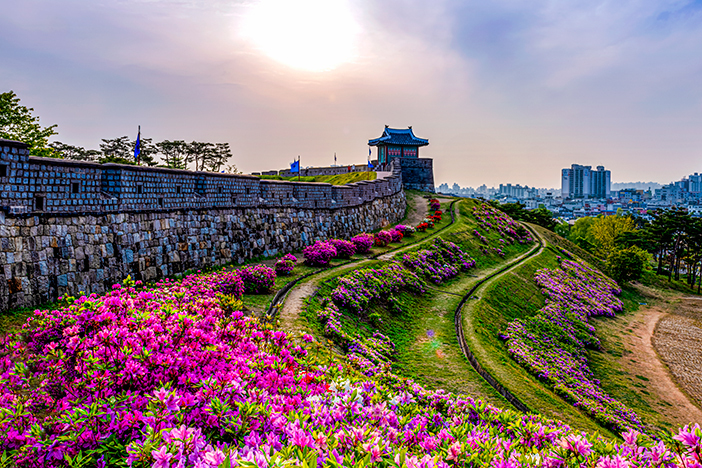 Not only can you find historical sites such as the UNESCO World Heritage Hwaseong Fortress in Suwon, the nearby city of Yongin is also home to several theme parks including Everland, Korean Folk Village, and more. Follow this itinerary to enjoy a fulfilling time in Suwon and Yongin!